Here We Go... FonB To Be Released July 18th, 2013! 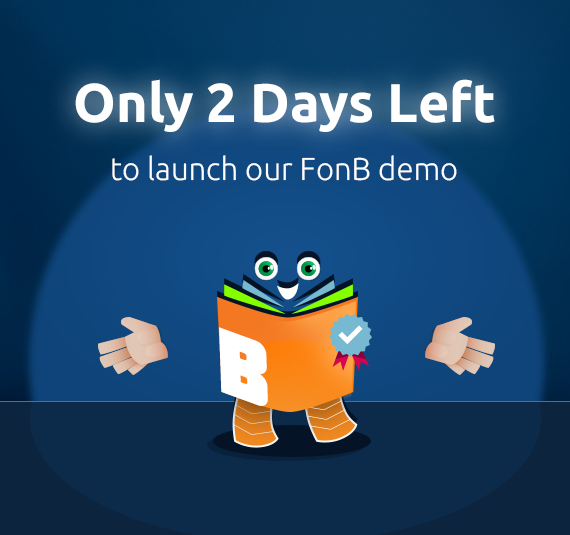 Since we announced FonB as “coming soon,” we’ve received an inbox full of questions and messages from Asterisk developers keen to get their hands on it. FonBoo feeling happy about the official release. 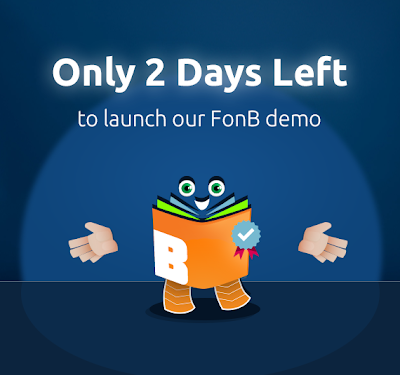 After many long hours and late nights during these final weeks of testing and development, we’re excited to announce that the official release date for FonB will be Thursday, July 18th, 2013 at 4:00 p.m. UTC/GMT! Your FREE 30-Day Trial Copy will be available for download at Aptus website. Plus, mark your calendar for Friday, July 19th at 2:00 p.m. GMT! Because we’ve been invited by Randy Rasnick, one of the best-known members of the VoIP Community, to feature FonB in his Google+ hangout session. Join us there to meet the Aptus Telecom team and put forward any questions you might have about FonB! And we have now successfully enhanced the app for a multi-vendor environment running multiple models of IP Phones. This means that you’ll be able to run FonB IP Phone App on any of your IP Phones. Yes, that’s right. Any IP phone, no matter if it’s Digium, Polycom, or even Aastra! Again, a big thank you to everyone who has stuck with us during these final weeks of testing and development. Our team here at Aptus Telecom has worked around the clock to push us over the finish line, streamlining the installation process while making final adjustments to enhance the end-user experience. And now we can hardly wait to get it in your hands. Remember: your FREE 30-Day Trial Copy will become available on Thursday, July 18th, 2013. Set a reminder, the download will be live at 4:00 p.m. UTC/GMT.